FSCN with financial support of DCA/NCA distributed additional cash top-up support of NRs. 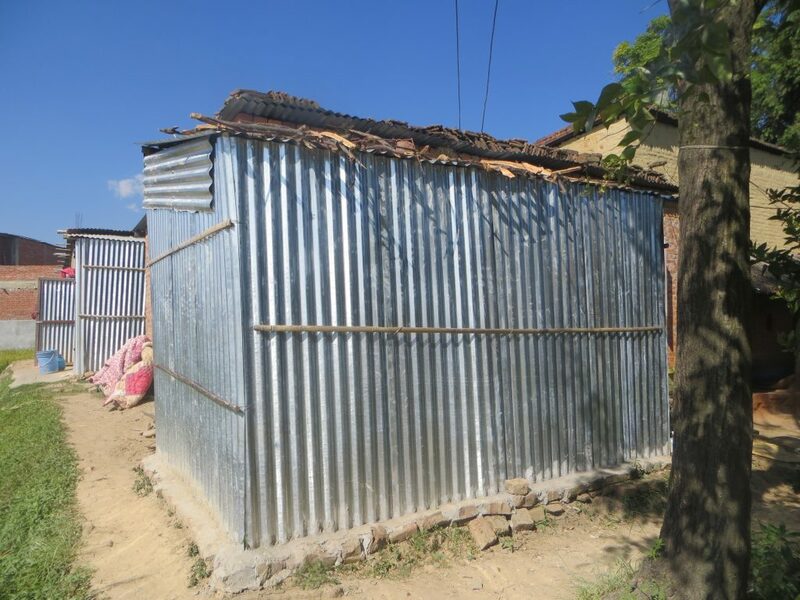 10,000 to 3694 households of Lalitpur (Lamatar, Imadol, Sidhhipur, Jharuwarasi, and Lubhu) and Bhaktapur (Changunarayan, Sarswotikhel, Tathali, Nekosera and Sudal) districts who had received support of NRs. 15,000 by the government to build temporary shelters. Among the families whose houses were completely destroyed, the local community based organizations and local government line agency i.e. Joint Ward Office of respective municipality in coordination with Ward Citizen Forum had selected the families who were most vulnerable, extremely poor, women headed or belonging to the marginalized communities on priority basis for the distribution of cash.